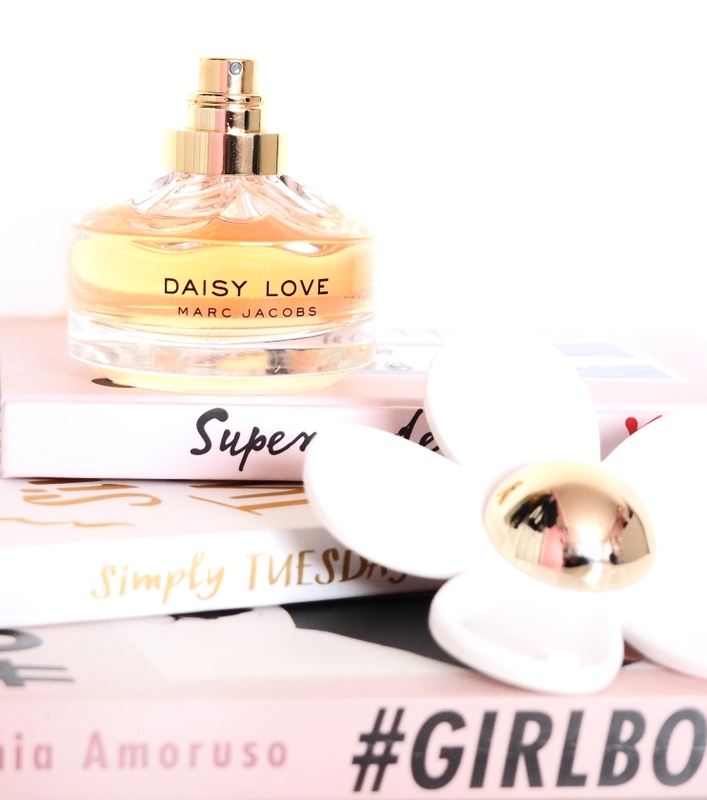 I absolutely adore perfume, so I was incredibly excited to review the newest launch from Marc Jacobs, Daisy Love*! I'm not usually a fan of the Daisy range as I find them a little too cloying, however after reading about the sweet and woody notes that 'Daisy Love' contained, I thought it sounded right up my street. It is an incredibly light and fresh perfume, reminding me of a fizzy spritz cocktail. It's very fruity and fun and I feel very girly and playful when I wear it. 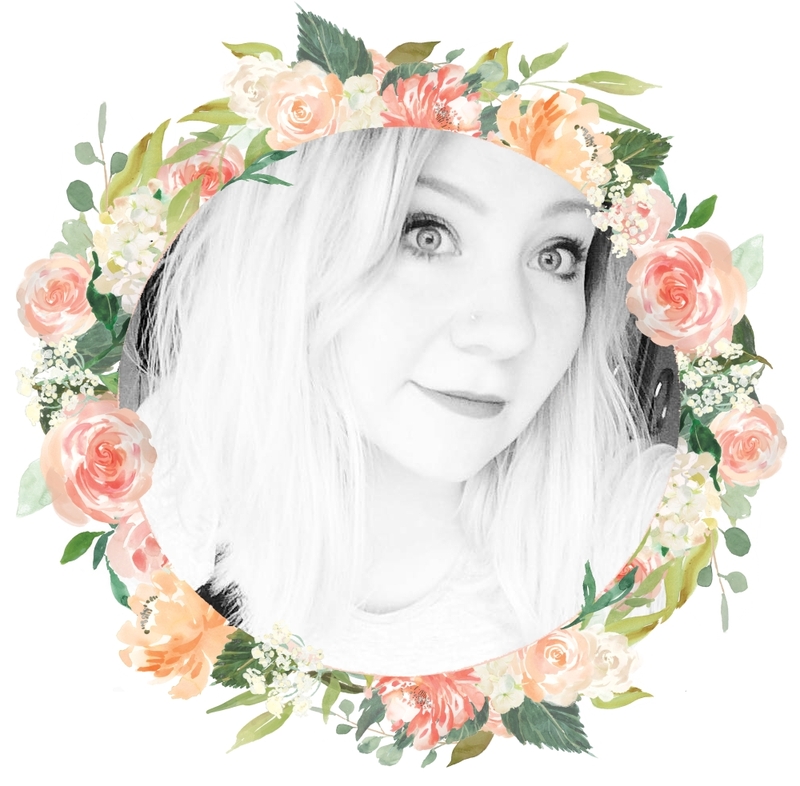 I usually tend to wear quite heavy perfumes, and used to find myself reaching for Flowerbomb when I fancied something light, however Daisy Love outranks Flowerbomb any day now! The bottle is also absolutely stunning. I love the oversized daisy on the cap and the way the orange perfume glows through the bottle when the sun catches it. This perfume also represents 'love' perfectly. A sweet, giddy kind of love them comes from true friendship and sisterhood. It conjures up imagery of teenager sipping lemonade in a field with their gal pals - far from the kind of sensual love that most perfume adverts try and recreate. I feel like most people don't expect this kind of young, freshness from a perfume named 'Daisy Love', however the advertising campaigns capture it perfectly and I would 100% recommend looking at the adverts first to put you in the right frame of mind when you try this perfume, you won't be disappointed. As this is an eau de toilette and not a parfum, the scent doesn't last quite as long as I usually like, and tends to disappear on skin after about 3 hours (but stays on clothes much longer). If I was to change anything, I would love to have an eau de parfum version that is a little more concentrated, but that would be my only gripe! Finally, I am so excited to take this perfume on holiday with me! This year we are staying on the island of Portland in Dorset, which is such a perfectly magical setting for this perfume. I am especially looking forward to wearing it whilst exploring the mystical waterfalls, castles, caves and beaches that surround the island. Tell me about your favourite summer perfume? Products marked with an asterisk (*) were gifted to me by the lovely Beth at Fragrance Direct. This does not affect my opinion on the products and all views are strictly my own.